I love the internet and all, but let’s meet IRL (in real life)! 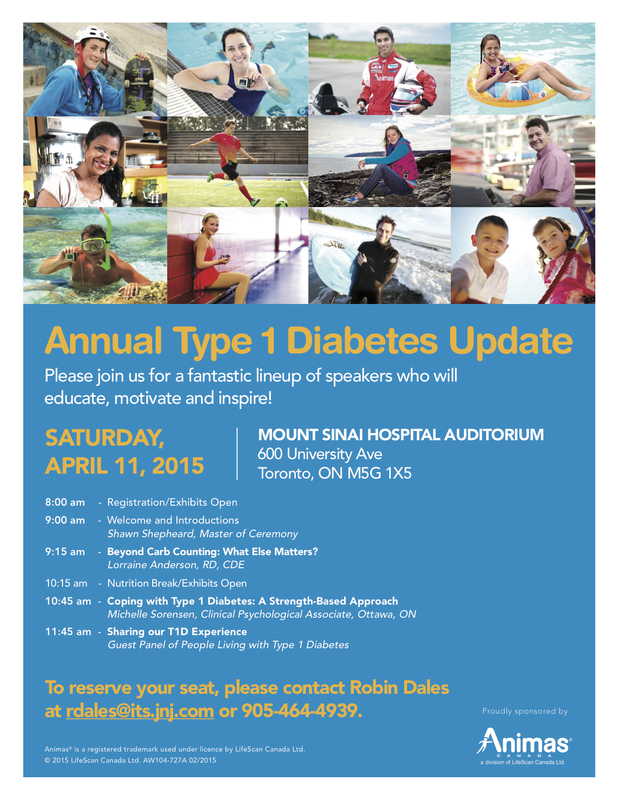 I’ll be at the Animas Type 1 update at Mount Sinai Hospital, Toronto on Saturday April 11th. 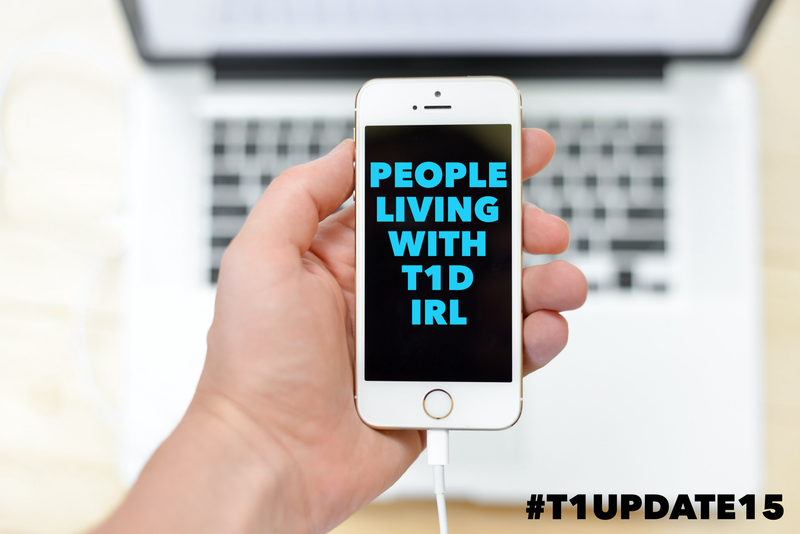 As you can see in the above photo, the hash tag has been set (#t1update15), so get your Facebook, Twitter and Instagram game on. Get ready for information and more importantly, inspiration. This year will be my 3rd time attending the SAME event. You can read my blog on last year’s event here. 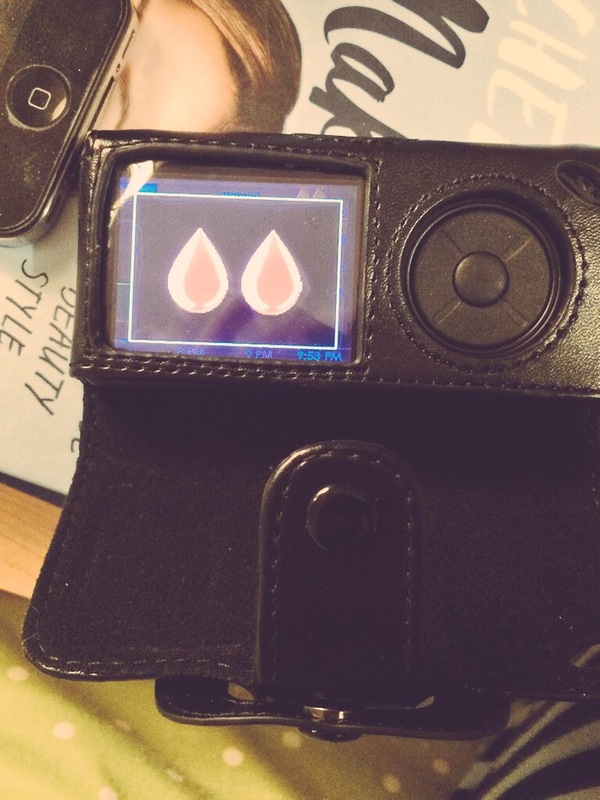 Plus, here’s my 2014 Type 1 update profile highlight. Guest speaker Terrence Teixeira: Canadian triathlete, adventure-seeker and all round type 1 super star. Read it here. It still shocks me how quickly time flies, and how much changes as the years go on. I’m excited to see familiar faces but equally thrilled to hopefully meet new friends as well. If you see me (I’ll be the one snapping lots of photos), don’t hesitate to come say hello! Details below. Don’t forget to RSVP by e-mailing rdales@its.jnj.com or call 905-464-4939. 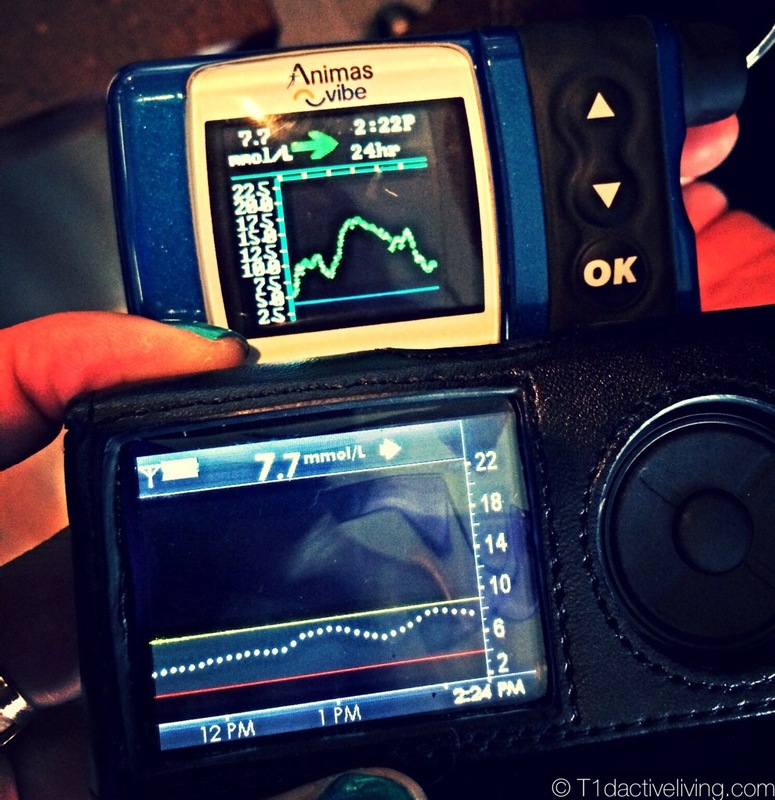 Animas Canada has kindly chosen to support me with the Dexcom CGM as I continue to train and advocate for active living with type 1 diabetes . I believe in full transparency and appreciate that Animas Canada does not review or approve my blog posts. They want me to share my honest experience with the device. All opinions and posts are purely my own. There is a permanent link on my page on this sponsorship which you can read here. 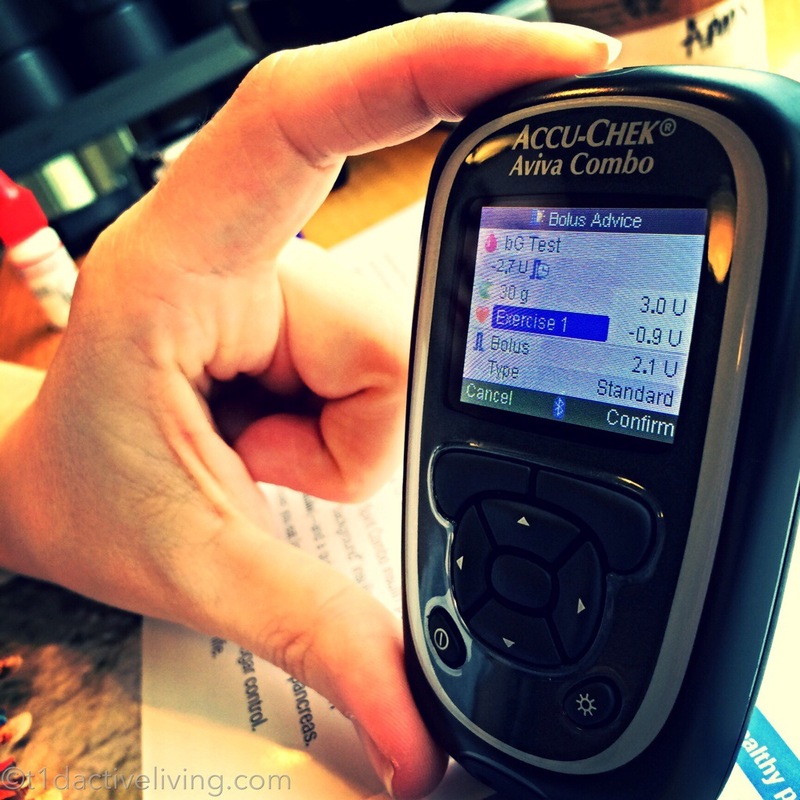 I don’t know anyone that uses an Accu-Chek pump. Online and in real life, there was no one to bounce ideas off of or get opinions from. It would be easy to dismiss them but when I started out on this journey I made a promise to myself that I would sit down with every company, and so I did. 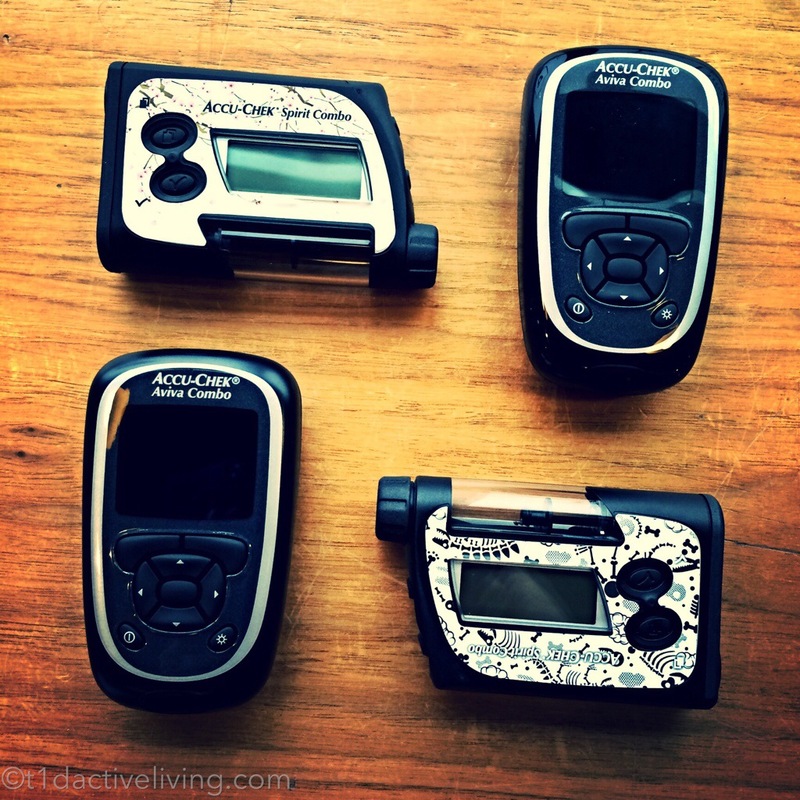 Currently there are four insulin pump players in Canada: Accu-Chek, Animas, Metronic and Omnipod. Whether a pump company was first on the market, the fastest growing at the moment or the smallest in the game is irrelevant to me. 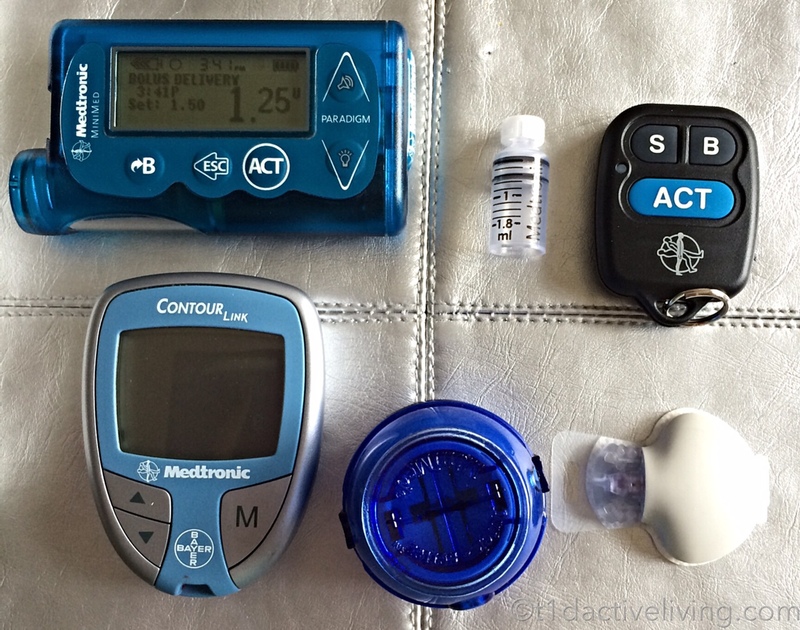 Pumps that are wireless, with remotes, colour screens, threshold suspend… they are all features that can make life easier but at the end of the day, to me, a pump is a pump. 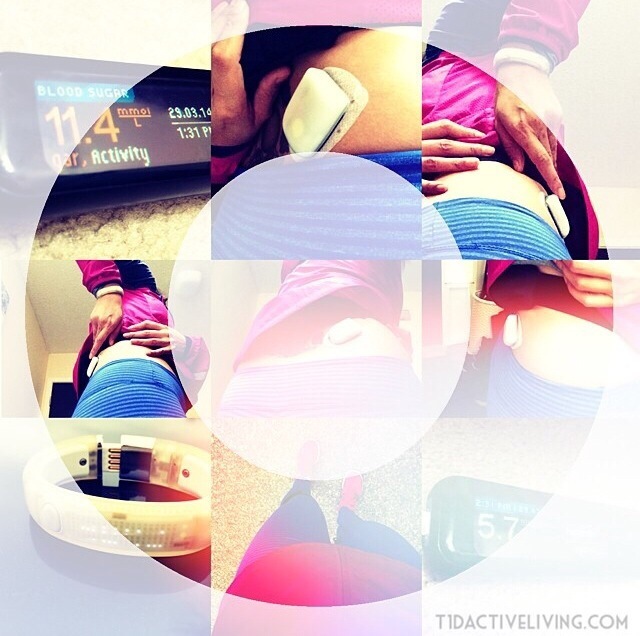 If it makes me healthier, I want it. Talk to some and one company’s pump fails on them constantly. Talk to others and that same pump brand is simply amazing. For me the factor that holds the most weight in choosing a pump company is not the technology, but the people. Are you engaged during our meeting or do your eyes keep wandering to your cell phone to check e-mails? 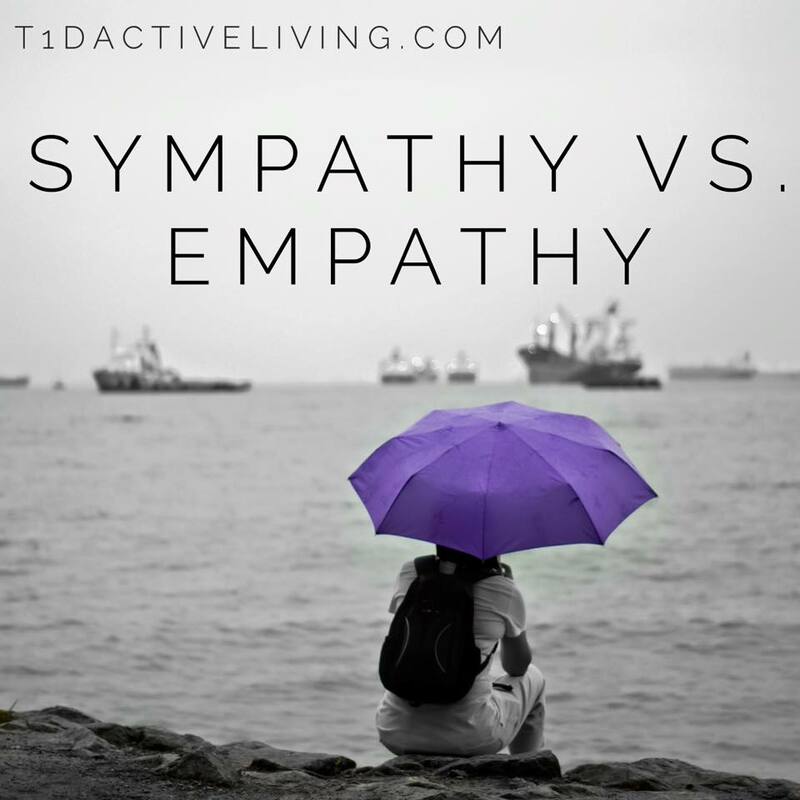 How much time do you spend bashing the competition, and how does that balance out with tips or encouragement you’re providing me for where I am in my d-journey? Did you follow through with not just an e-mail, but with relevant resources and connections? Are the words you type speaking to our meeting or is it a generic “thank you for your time” send-off? These actions are what make impressions. And it speaks volumes to the kind of customer service a company will provide if you choose them. I’m going to weigh out which features mean most to me, but also think heavily about the people. Who will go the extra mile for me and who will go the extra mile for you? Bumps and pumps. Sand and sweat. 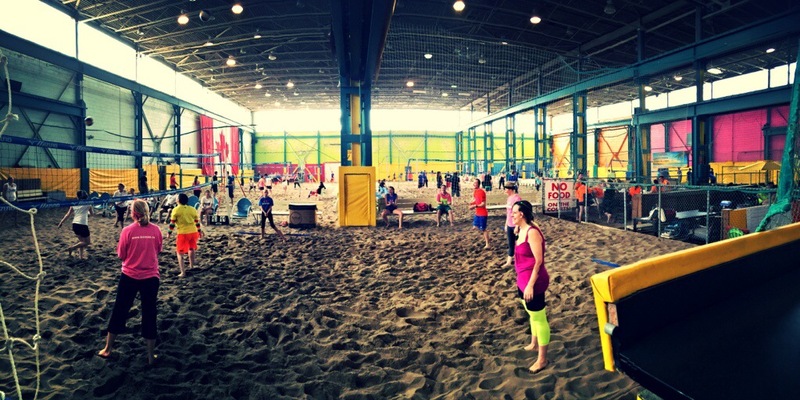 Here’s a photo recap of Connected in Motion‘s beach volleyball tournament from yesterday. I’m glad typing doesn’t involve much movement. 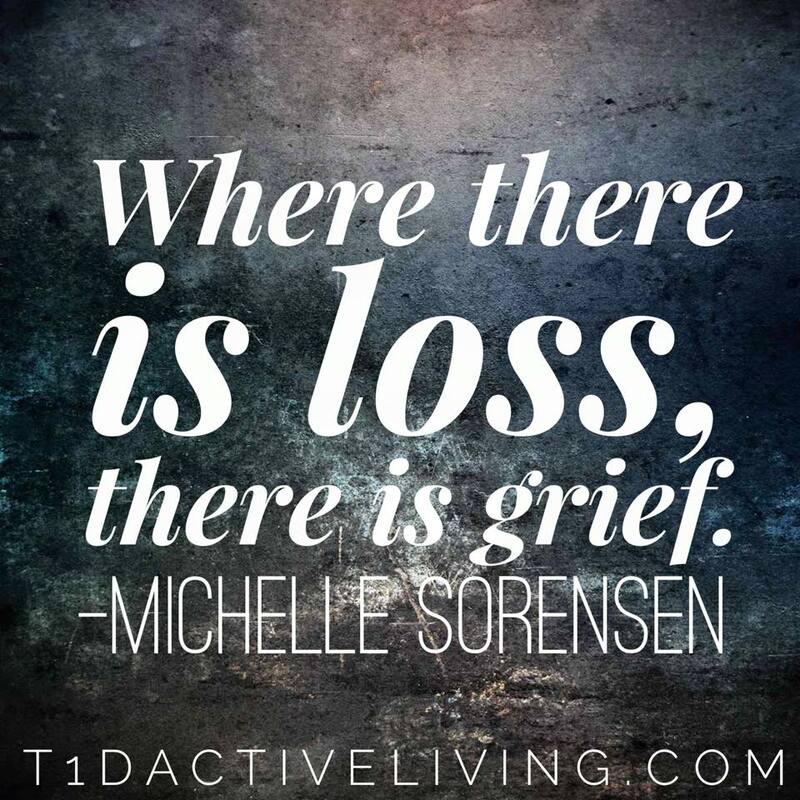 Everything hurts. Enjoy!